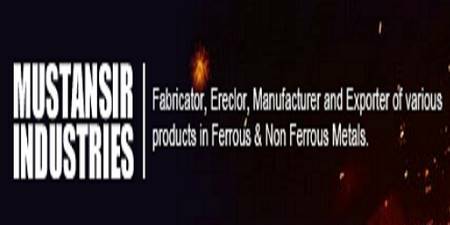 MUSTANSIR INDUSTRIES is a Fabricator, Erector, Manufacturer and Exporter of various products in Ferrous & Non Ferrous Metals especially the furniture products. We have established a state of the art manufacturing unit well equipped with modern gadgets and equipment backed by a dynamic and highly professional manpower. We have a separate Quality Control Department to meet the requirements of innovative quality products.